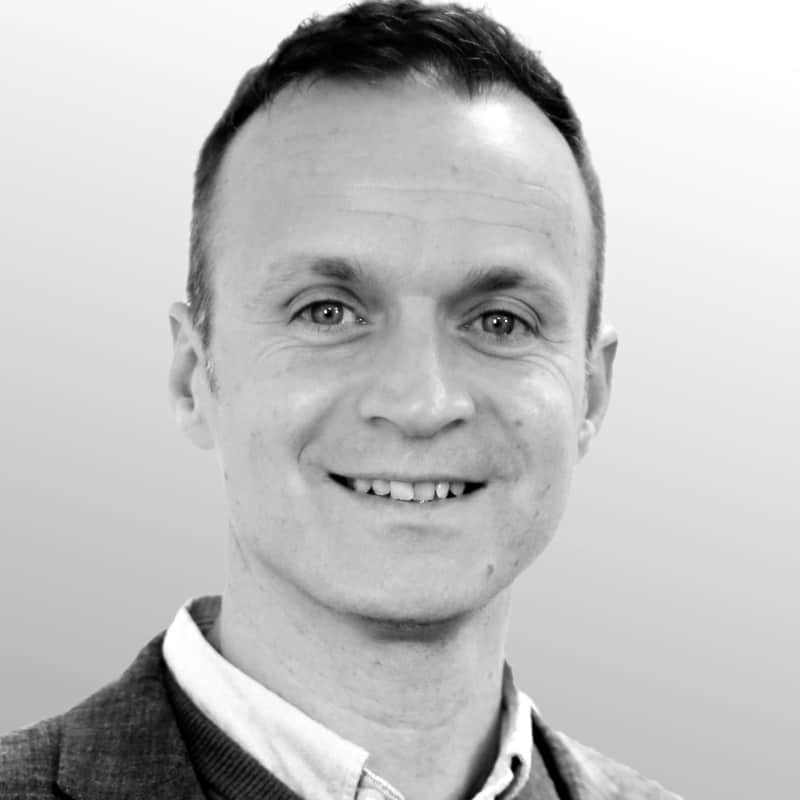 Martyn is one of Jersey’s senior marketing professionals with over 20 years’ experience. He advises our clients on their strategic marketing and communications plans, manages our key client accounts and is helping to grow our business with his large network of contacts. He has worked with blue-chip organisations such as Microsoft, the United Nations and Cap Gemini, as well as many Jersey-based ﬁnance and legal businesses, including Mourant, Carey Olsen, Goldmoney and Cimandis. He also co-founded the Jersey branch of the Professional Services Marketing Group and previously chaired the PR sub-committee of the Jersey Institute of Directors. Martyn is sports mad. He loves running, golf, rugby, football - and if he's not actively participating he'll be watching it on the tellybox. He has twin girls who are just as keen on their sport!